The decision to study abroad can be daunting, but it can also be one of the best decisions you ever make. Studying abroad has become increasingly popular in recent years, and many universities now offer schemes and placements in different countries to help you get the most of your time in education. Portugal is a very popular place for students that are moving abroad to develop their studies, and with the great weather, food, and atmosphere, this isn’t surprising. 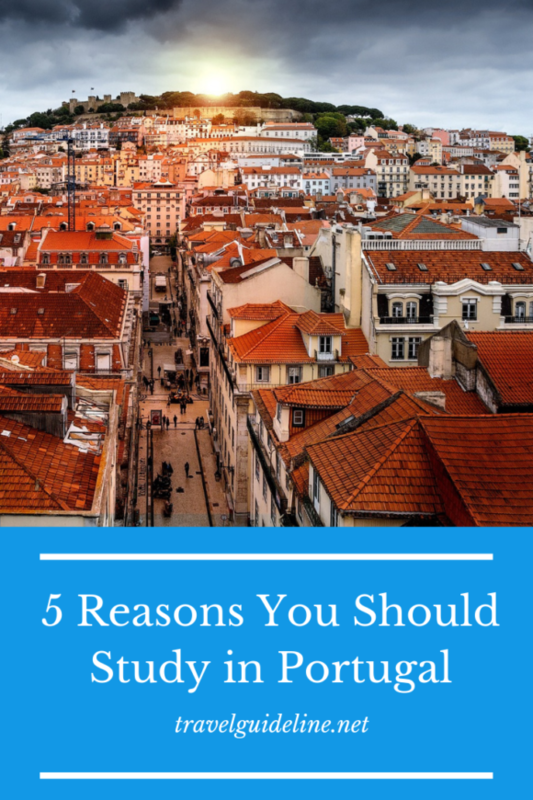 Here are five great reasons why you should study in Portugal. 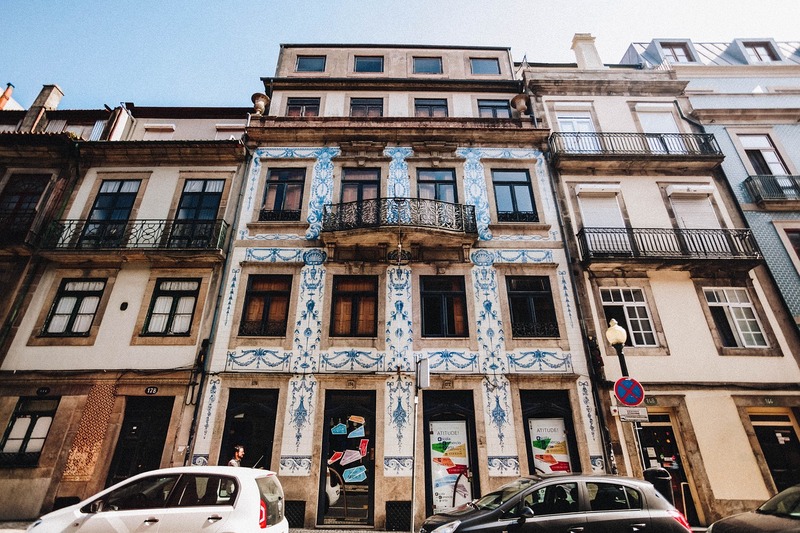 There are some great accommodation options available in Portugal, and if you are planning to move to the popular southern European country while you study, then you should be sure to check out the outstanding student accommodation based in Portugal, provided by Collegiate. Their student accommodation options provide sophisticated and luxurious living spaces that you can feel safe and relaxed in. Their high-tech security measures enable you to feel right at home while you are away. Whilst budget may be a restriction for some people, you really don’t want to stay in somewhere low quality when you’re studying abroad as it could impact your experience and overall well being when staying there. If you can find accomodation that at least makes you feel comfortable, you may find that once you settle in you’ll feel a bit less homesick. There are some excellent universities in Portugal that will be a great place for you to develop your knowledge and learn new skills. The Universidade NOVA de Lisboa has a great track record and a great reputation. It ranked in the top 50 universities that are under 50 years old, which is a considerable achievement. If you are studying architecture, then you should be sure to check out University of Porto (FAUP) as it has an architecture department that is famous across Europe as an industry leader. It is must cheaper to live in Portugal than it is in neighbouring Spain or other Western European countries, which is important if you are going to be on a student budget! 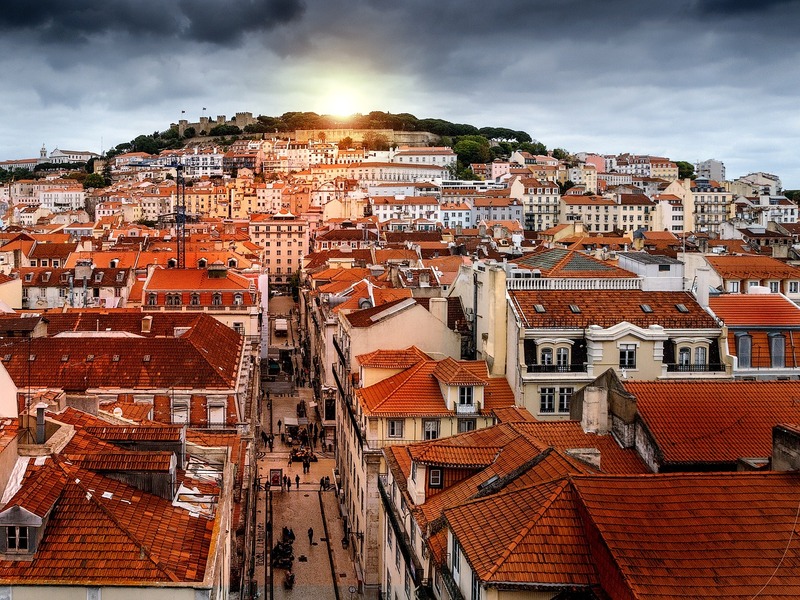 Lisbon is well-known for being of the cheaper bigger cities in Europe, so this is a great place to head if you are worried about being able to afford to live abroad. If you choose a more luxury accommodation option, you may also find that it will come with amenities that will help you save in the long run. For instance, the company Collegiate who were mentioned earlier have a private fitness suite and an on-site cinema. This will save you having to get a gym membership elsewhere and will mean you can find your entertainment without even having to leave the building. One of the biggest motivations for students when they are considering studying abroad is the language skills they will develop. While Portugal is multicultural, and you will find people from all over the world living there, you will pick up many Portuguese phrases while you are abroad. This can be a great contribution to your CV, as the Portuguese language is the world’s sixth most spoken dialect. You will find Portuguese being spoken in other countries such as South America, Asia, and some parts of Africa. If you want to start learning the lingo before you go, then download an app such as DuaLingo or find some classes online that you can take. This early preparation will give you a head start and ensure that your new location is slightly less daunting. Think of what questions you may need to ask, as well as what responses you’ll need to know and you’ll be set. The job market is tougher than ever before, and if you want to get picked for a job vacancy by an employer, then you need to make sure that you stand out from the crowd. Studying abroad is a great contribution to your CV and shows that you can work independently, as well as you being able to speak another language. You may feel unsure about whether you should study in Portugal, but it is a great way to have the opportunity of a lifetime and lots of fun, while opening doors for yourself in the future. You’ll meet a lot of new people from different cultures, get to know a brand new city and build your character up significantly. Best of all, you’ll be in a beautiful location!